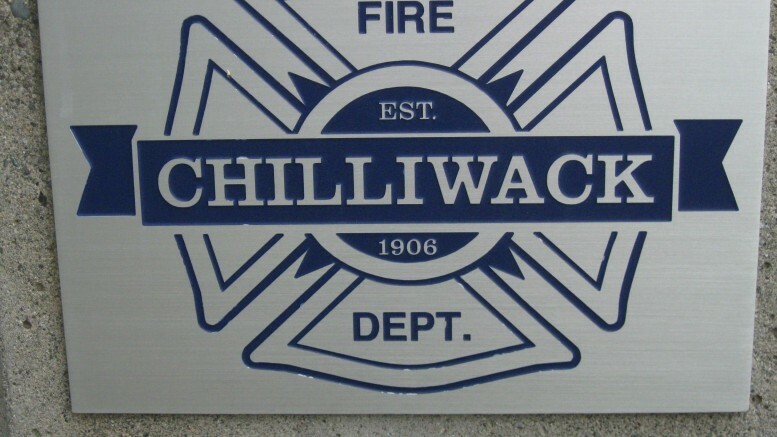 Chilliwack – On Tuesday evening (May 30, 2017 at approximately 10:50pm) the Chilliwack Fire Department was dispatched to a reported structure fire located in the 9400 block of Cook Street. Firefighters responded from Halls 1 and 4 and on arrival, discovered a mattress fire in a ground floor suite. The suite suffered smoke and some water damage to the interior of the structure. This fire appears to be accidental and is under investigation by Chilliwack Fire Department. 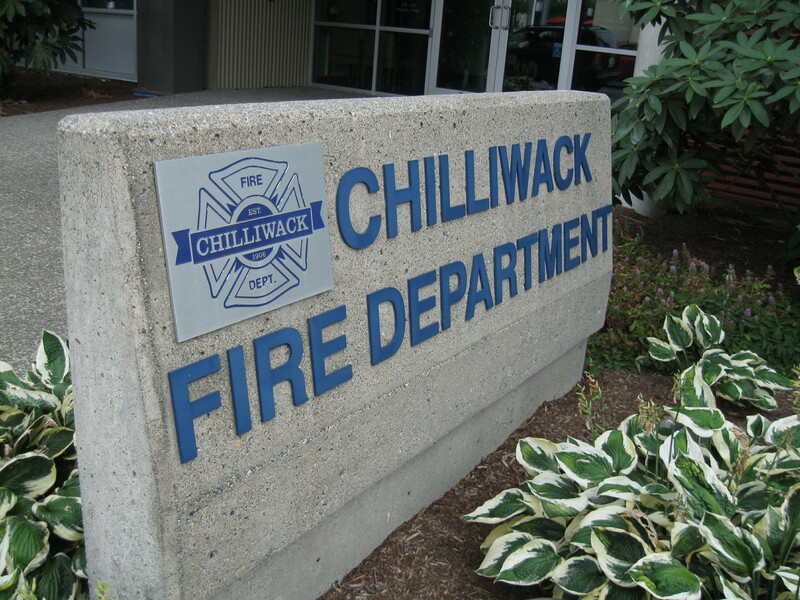 The Chilliwack Fire Department wants to remind the public to ensure that: 1. 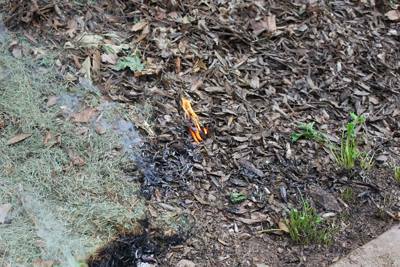 Smoking materials are not left unattended and; 2. Ensure that all smoking materials are completed extinguished in a proper receptacle. 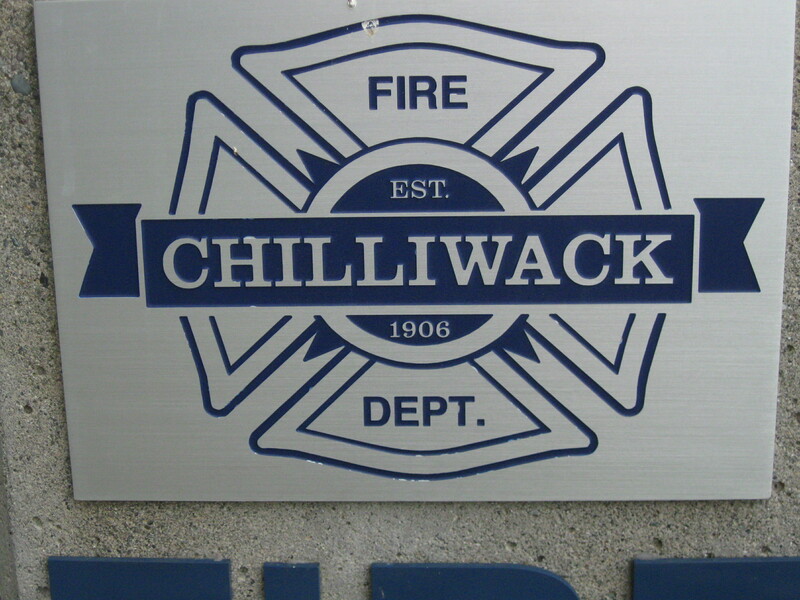 Be the first to comment on "Chilliwack Fire – Cook Street – Smoldering Cigarette Possible Cause"